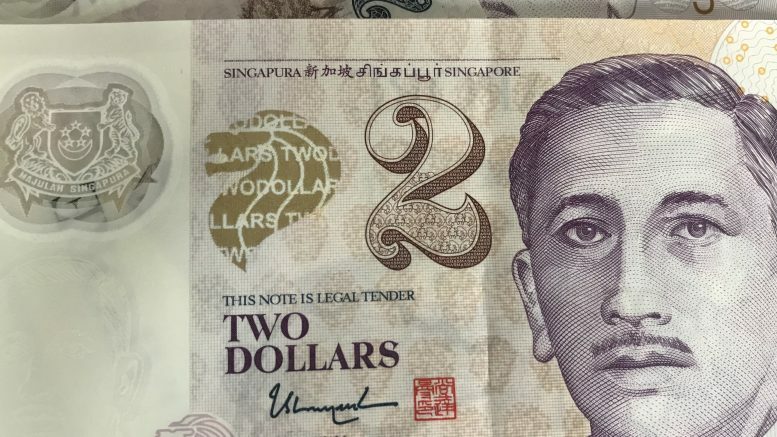 Revenue for the quarter ended 28 February tumbled 76.72 percent on-year to S$7.66 million from S$32.92 million in the year-ago period, SLB Development said in a filing to SGX on Friday. “The decrease in revenue was mainly due to lower revenue contribution from our industrial property development project, T-Space @ Tampines in 3Q2019 as the project was substantially completed in June 2018,” SLB Development said. The share of results of joint ventures and associates swung to a loss of S$4.65 million in the quarter from a year-ago profit of S$600,000, mainly on changes to borrowing-cost accounting for Affinity @ Serangoon and Riverfront Residences, the filing said. Accounting changes now require borrowing costs related to development properties ready for intended sale to be expenses when occurred, rather than capitalized as they were previously. SLB Development issued a cautious outlook. “With the various property cooling measures implemented, the group expects the residential property market to remain challenging,” it said.